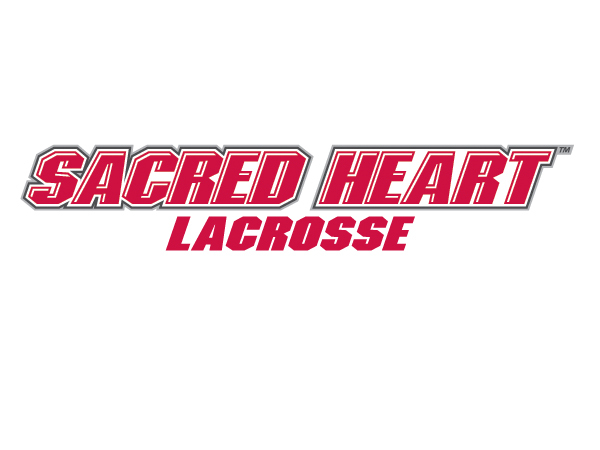 Sacred Heart and Umass have come together to host a joint Prospect Day. This Prospect day is a prime opportunity for High School lacrosse players to receive coaching from and showcase their talents for current Division I coaches. Players will work with our Division I coaches through a college style practice. This is followed by a recruiting process discussion and scrimmages. Prospect Day will include a Skills Session, Games, & Recruiting Process Presentation. PAYMENT REQUIRED: YOU MUST COMPLETE PAYMENT WITHIN 24 HOURS OF REGISTRATION OR YOU WILL BE AUTOMATICALLY PLACED ON A WAITLIST. These camps WILL sell out so we strongly recommend that you pay at this time. Wait listed players will likely not be admitted to the camp.